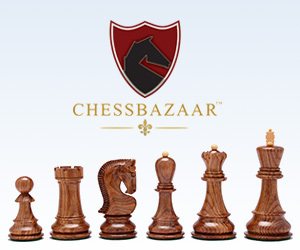 Here you can customise the way chessboards are displayed on this site. This requires you to have cookies enabled in your web browser. If you disable cookies, we will not be able to save your settings for the next time you visit.